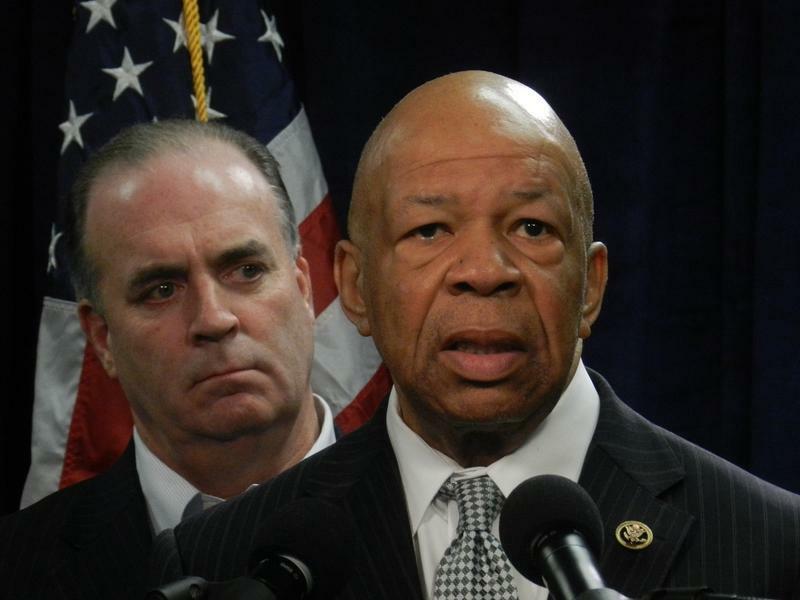 Since Democrats won control of the House of Representatives in November, the ranking Democrat on the House Oversight committee has said he wants to reopen the investigation into the Flint water crisis. Rep. Elijah Cummings (D-Maryland) is the chair of the House Oversight committee. He's complained about the committee’s previous investigation into the Flint water crisis. Michigan’s Attorney General’s office is now providing new documents to the committee. Former Governor Rick Snyder’s administration claimed to have turned over all documents requested by the committee. But that's when the committee was run by Republicans. Snyder and other officials appeared before the committee in March of 2016. The previous committee investigation concluded in December 2016.